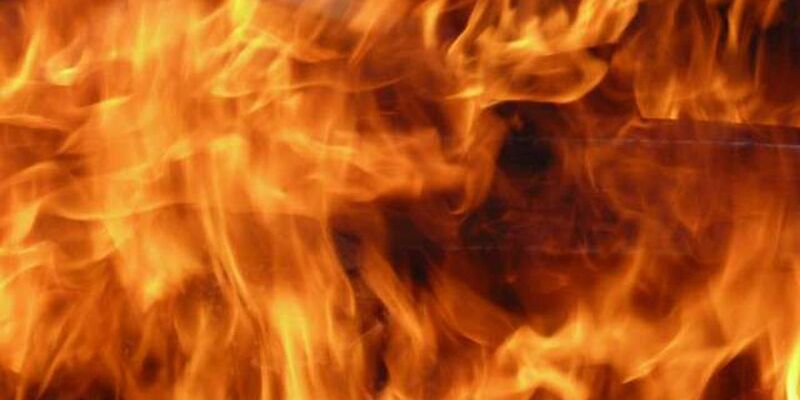 JACKSON, MS (WLBT) - Jackson Fire Department has extinguished a fire inside the Forest Hill gym. Officials say it was confined to the concession stand area inside the gymnasium. Students were reportedly inside the gym when the fire began and had to be evacuated. No one was harmed during the fire.